Creating a technically accurate, detailed, and up-to-date glass specification is a critical part of the construction build process. Architectural glazing specification considers not only aesthetic guidelines to create striking glass structures, but also important functional and performance criteria, such as glass characteristics, safety and load bearings, thermal properties, and much more. Leading balustrade fixings manufacturer and supplier, Balustrade Components UK, works closely with Architects, Contractors, Specifiers and other industry professionals, to ensure project compliance with Building Regulations. The company’s aim is to reduce the complexity and risk of integrating glass into design plans, with experienced in-house specialists providing technically sound and competent advice. From project concept to completion, the sheer level of detailed instructions and data required means that Architects and Specifiers must be thorough in ensuring their specifications include all of the necessary information. This is not only necessary for the client who is viewing the finished concept, but all of the suppliers and stakeholders who work on the project throughout the construction process. Ensuring the project’s overall function and design purpose meets stakeholders’ expectations. Does the specification reflect and comply with the latest Building Standards? Are the products used fit for the purpose intended? Taking into account the glass and architectural metal components. Does it satisfy energy requirements where sustainability is a critical factor? Is there a process is in place to ensure that any changes to the specification are properly communicated? Architectural glazing covers a wide remit of products and services, and as a result is affected by a wide range of Building Regulations. 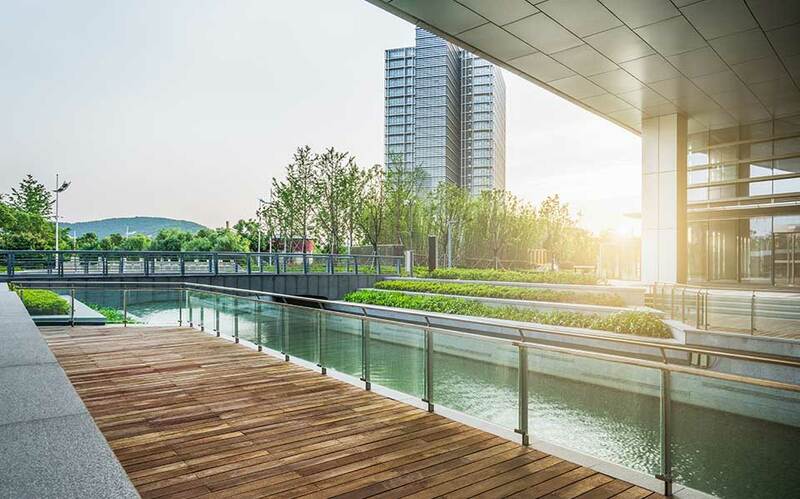 Focusing on glass balustrades and railings, the two main code of standards that apply are Approved Document K for the Protection from Falling, Collision and Impact; and BS 6180:2011 Barriers in and about Buildings. Approved Document K details regulations for the safety and protection of people around glass railings. If glass panels are in critical locations in a building e.g. internal and external balustrading, they have to be designed so the risk of breakage and movement is low. So if the glass panels did smash they would pose little threat to nearby people with potential cuts and piercing injuries. BS 6180:2011 provides guidance for the design and construction of balustrades within buildings, detailing a strict set of criteria that installations must adhere to. 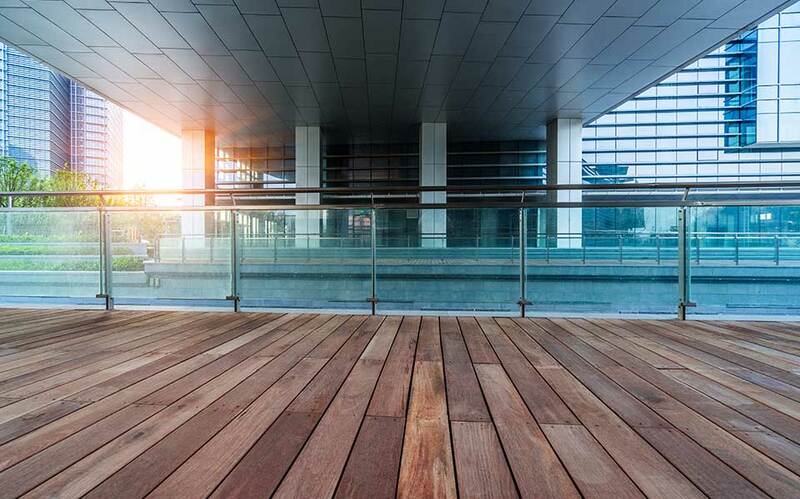 Factors include material selection, light transmission, energy performance, load bearings, height requirements, and how the application of the balustrading affects the design considerations. Balustrade Components UK offers thorough and competent technical services throughout the entirety of the specification process. The company’s team of in-house specialists forge strong relationships with Architects, Specifiers and other professionals involved in a build project. Our ‘can-do’ attitude ensures project compliance every time and often reduces workloads for our clients enabling them to concentrate on other work. Paul Startin, Managing Director of Balustrade Components UK, comments, “The technical nature of architectural glazing specifications often adds to the complexity of build projects. All parties involved in the process relies on accurate and up-to-date information to complete their appointed tasks. If there are errors in the specification, for example from outdated copied and pasted specs or incorrect products specified, it has repercussions that hit throughout the whole build project.